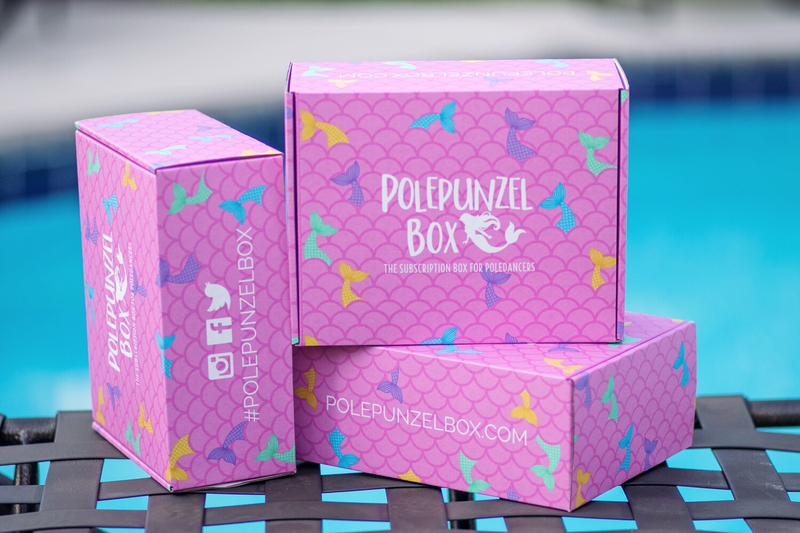 The Polepunzel Box FAQ - When Will the Summer Mermaids Box Ship? All Categories ​>​ Shipping ​>​ When Will the Summer Mermaids Box Ship? When Will the Summer Mermaids Box Ship? As most of my subscribers know, Polepunzel is run and operated by only one person. All product is ordered and all boxes are packed and shipped by Polepunzel (Kristina) and it a long and tedious process. I personally had to unexpectedly move from California to Georgia for my significant other's job! I was without internet access for about 3 weeks while making the drive cross country which made it very hard for me to run my Polepunzel duties. While I am doing the best that I can to get this box out on time, there may be some slight delays. All product has been ordered and is currently in production. Box packing and shipping will be based on when all product is delivered to my home! This box is going to be a fun one! Each item in this box is custom designed and unfortunately custom means longer production times. I am still aiming for July, but if there are any significant delays, then an email will be sent out and I will push account renewals to after your Summer Box has a tracking number. Thank you for understanding and happy poling! Please note: Times and dates are tentative as unknown circumstances can delay shipping and I have to work around vendor's schedules. If shipping is significantly delayed, an email will be sent to all affected. There are no refunds for shipping delays. Update: An email has been sent out about delays and boxes will be shipping in batches very soon! What kind of Bottoms will be in the Box? Will I receive everything you show on the website in my box?